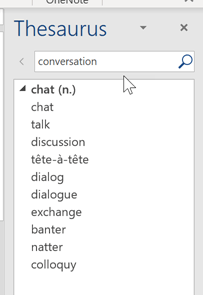 What is a conversation in Outlook? 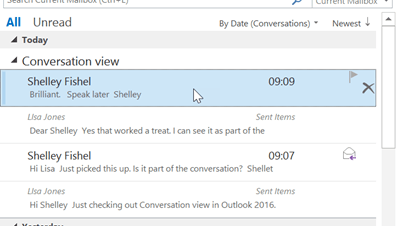 A conversation in Outlook is where you show the back and forth between email recipients in what is also known as a Thread. 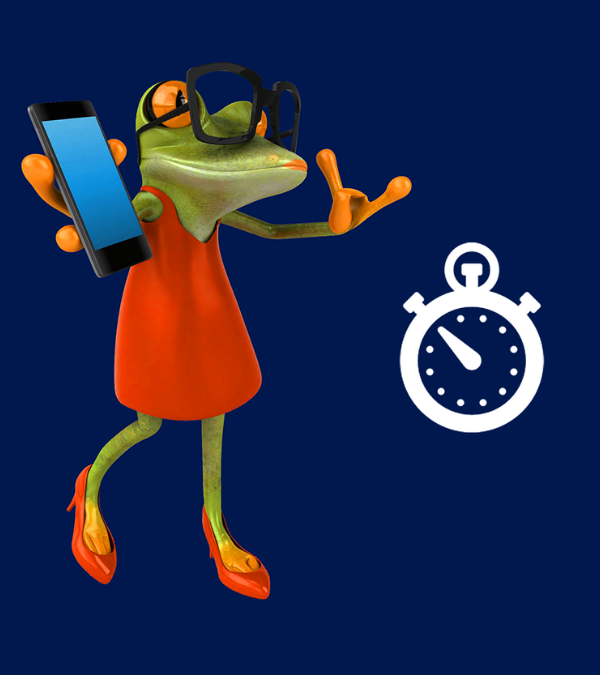 As a busy Virtual Assistant you will be looking for ways to reduce the amount of time you spend in your Inbox and using Conversations is one tool you can use. I was thinking about what a conversation is and went to the Thesaurus in Word to find out. To get to the Thesaurus – go to the Review Ribbon and click on Thesaurus in the Proofing Group. Here they are typed up. So here is what each of these suggestions means to me. Well I have to say that I did learn something from looking this up, I found out the definition of a Colloquy which I was not 100% sure about. I do love learning new things, don’t you? Now we know what Conversations are – are you using them in Outlook? What exactly do I mean? Well a conversation is an exchange of views or news back and forth between one or more people. So in the context of email I send Bob an email and Bob replies to me. I then send Bob another email in response to his reply and so on. Turn Conversations on using the View Ribbon – click Show as Conversations. Now Show as Conversatoins is enabled, when you click the drop down arrow at the top of the folder you wish to rearrange, you will see Arrange by Date (Show as Conversations) – this puts the emails in Date Order and groups them into a conversation so that you can see all the back and forth in one thread. Note triangle that is expanded here, use this to collapse or expand the conversation view to minimise the list of email in your Inbox. 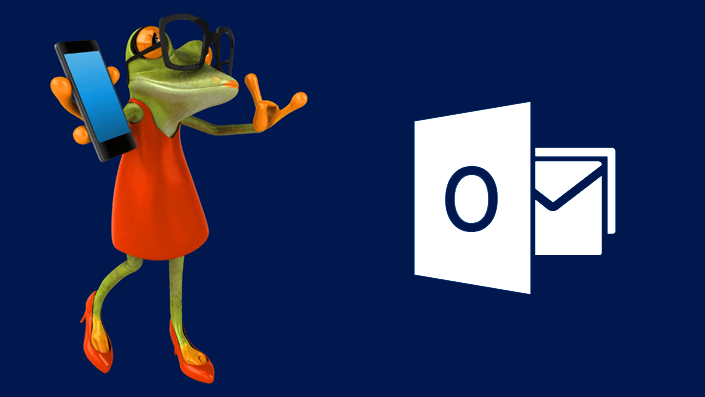 So now back to my original questions to you – are you using Conversations in Outlook to help keep your Inbox tidy and see the conversation in one place? It is also a time saver as all the emails in one conversation are in one place and easy to find. Just expand or collapse the conversation to see them or hide them. 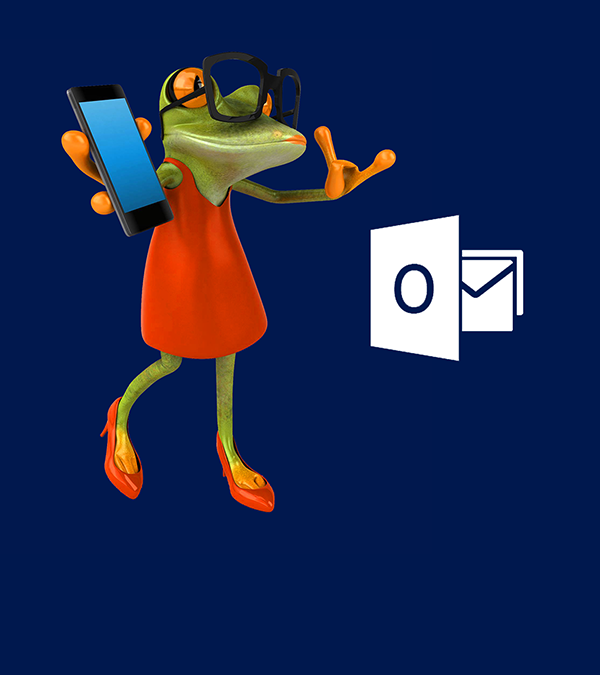 Leave a comment below and let me know if you are using conversations in Outlook. P.S. 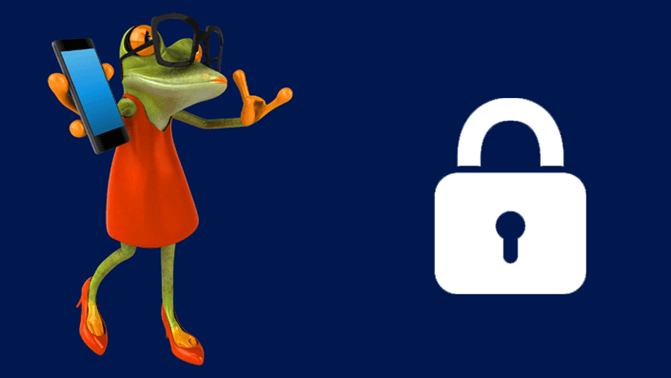 If you need more information on how to take back control of your Inbox – look at my Microsoft Outlook Email Course. You will be amazed at the amount of content that is covered and just about email!s. Today is the first of a series of blog posts, by VAs for VAs. I thought it would be a great idea to have a series of posts highlighting the work of a VA and getting top recommendations from VAs themselves. There will be posts from different VAs talking about what they do, and what is of benefit to them and other VAs. I was working in London in my dream job as PA to the Director of a European environmental organisation when my boss announced he would be stepping down from his role I new that there was a chance that the new Director would be based in Brussels, in our other office and he/she and I might not be compatible. 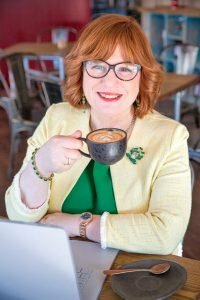 So, I followed my long-time dream of opening my own business but at first, I didn’t know what it would be. It made sense to carry on utilising all the experience I had gained over a decade of working in Higher Education, Local Authority and environmental charities but just transferring it to a home office. These will be your outgoings ,and its important to know how much you will need to earn per week or month to afford these costs. It is not a regulated industry so hourly rates vary, including the quality of work and the standards with personal data is handled and how securely it is stored. Some VAs are campaigning tirelessly to create an industry standard and in the meantime they encourage and educate all about what is expected. I set about getting myself visible with a website and a Facebook page (Twitter, Instagram, Facebook groups and LinkedIn) as it’s obvious that without the traffic to these places you won’t be getting noticed. Seeking out tips and advice on how to get started on social media is important but, also it is a time-consuming job. You could invest in some training to start doing it yourself, you could then add that to your website as a service that you offer. Communicate your expertise. If people believe you are an expert when it comes to looking for solutions or choosing someone, they are going to pick the expert. Know your moral and your ethical values. For example: the way you respond to a customer complaint. It’s a referral-based market. Everyone will look at your reviews of what other people think of you not what you think of yourself. Putting aside time for personal development is really important as well as time to complete your own business administration such as recording receipts for your self-assessment tax returns, time for your social media, time for your own file tiding. I gained my first client within 3 months of opening, it’s a differing experience for everyone, it could take you longer or you could arrive on the scene already with a few clients. Word of mouth, recommendations and contacting your existing network of business contacts could be a very strong way of getting started as well as researching local businesses, that are close-by. 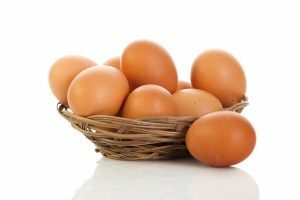 Through a local community-based website, I contacted a start-up business. The gentleman was seeking office tidying, bookkeeping, self-assessment tax return preparation and the occasional PowerPoint. I travelled to his office at first to build up the trust and the relationship and to physically hand over the receipts. It was a costly and time-consuming task as he didn’t live close by. Over time he posted or scanned and emailed receipts to me and the physical meetings became less frequent. He was a client for one and half years until his disorganisation and lack of consideration for my small business took its toll on my finances and I eventually called it a day. The beauty of hindsight is that I wish I had utilised the Virtual PA Facebook groups more readily and been more open to seek my networks’ advice and support, I could have possibly kept the client and resolved the issues. Having a support group of VAs or even a local group of business owners who meet virtually or in person can be essential and very important for some business owners. As I mentioned above, I have my own dedicated office space set up with printer, shredder, lockable filing cabinet / safe, desk and office chair. I didn’t have these items from the outset it has been a gradual building of an environment that works for me. 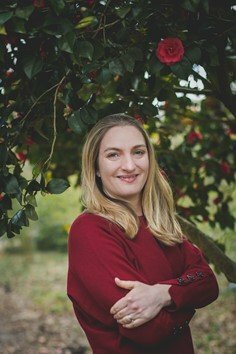 I started off dedicating roughly 20 hours to my business each week and now I’ve reduced that to roughly 15 hours per week because I want to work flexibly – managing my work and family life work balance and I’ve started to utilise Associate Virtual Assistants to help me manage the client workload. In terms of productivity mornings seem to best of all for me; I write a to-do-list with only two large jobs to complete each time I work; I schedule social media every day between 08:30-09:00 am. To run my business I use as much of the available and intuitive online software as possible which I can access from my phone as I can be travelling from my client’s site to my home twice a day, so I make full use of the dead time for checking and replying to emails and checking and replying to social media posts. Being your own boss means that you must think of your own business as a client of yours so that you can have that objective view overseeing what you do for it. Being self-employed is a financial and emotional roller coaster as you can easily fall foul of the quiet periods and being unprepared for the busy periods as well as the dreaded impostor syndrome. But, luckily the social networks of support are evolving to meet all of our needs and who knows you might be the instigator of a great new initiative that will revolutionise the industry. Thank you Christine for such a great introduction to both yourself and your business and to some of things it takes to work as a VA. I for one am looking forward to the next instalment coming in a few weeks time. Look out for the next episode in the VA Blog Post Series every second Thursday of the month! I often hear “I have OneDrive/Dropbox, so my data is backed up”. Yet no where do these tools say they are “backup tools” they are known as “Cloud Storage” and “Synchronisation” tools. In the Terms and Conditions, you will see they say “you should ensure you backup your data”, but surely if they were a backup tool you wouldn’t need to be backing up your data? It is because they are not backup tools – they are synchronisation tools. Yes, One Drive, Dropbox, Google Drive have many properties that backups have, and they are improving all the time. However, they can only protect you against up to 90% of the things that can go wrong. A backup up is by definition a copy of your data in a different location that is only used for recovery purposes, and the data you have in these tools is the active data you are working upon. Why do you need a backup? Accidentally delete a file, edit a file incorrectly and need to go back to how it was, your computer suffers from a hardware issue, the hard drive fails or your computer is stolen. All of these the Synchronisation tool usually can recover from. What if you are infected with Ransomware? At the time of writing this I am only aware of One Drive that has integrated a roll back feature to a previous date, the others you must restore each file to a previous version. As the Ransomware will encrypt your live data, which will get synchronised to the server, the servers data will be encrypted. How well this works, time will only tell. What if you have someone maliciously delete your data, and have access to delete it from the “undelete” area of the cloud storage? i.e. a hacker or a hacked off ex-employee, or what happens if the service closes down? This is where all the tools can fail, and this is why you do not have a backup. Remember a backup is a copy of the data in an alternative location that can only be accessed for the purpose of recovery. So the hacker or ex-employee has no access to this backup so can’t delete it. If the Cloud Storage service closes down and the live data becomes inaccessible your backup stored elsewhere will still be accessible. 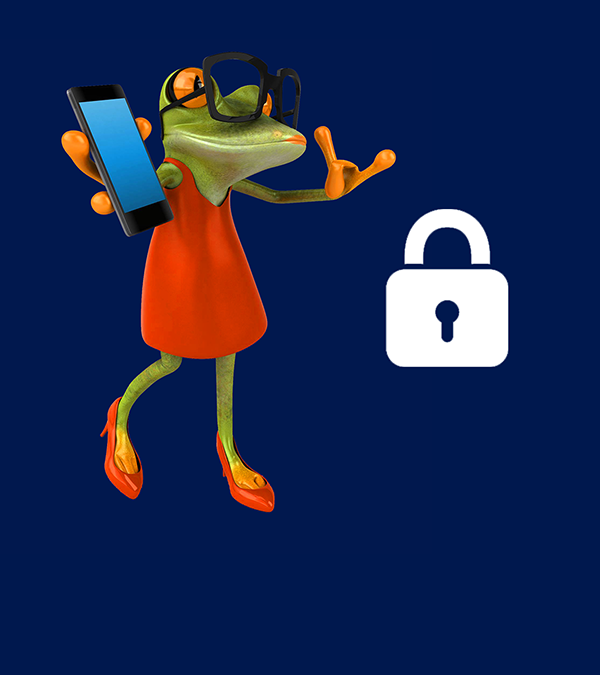 Backups do not need to cost a fortune, a user’s complete Office 365 account (Exchange, Sharepoint, One Drive) can all be backed up from as little as £2.50 a month. Today’s guest post comes courtesy of Tristan from TLMartin Ltd – Tristan loves looking after Virtual Assistant businesses of any size. He truly understands the IT issues they face and offers lots of guidance to help them keep their data and the data of their clients safe. If you want to find out more about backing up raher then just synchronising your data – I highly recommend speaking to Tristan who has a range of solutions to suggest! Tristan also offers an IT Health Check without charge at https://www.tlmartin.ltd.uk/services/it-health-check/ where he will give you a report of your strengths and weaknesses and how they can be easily fixed. What do you do that others think is like Smoke and Mirrors? 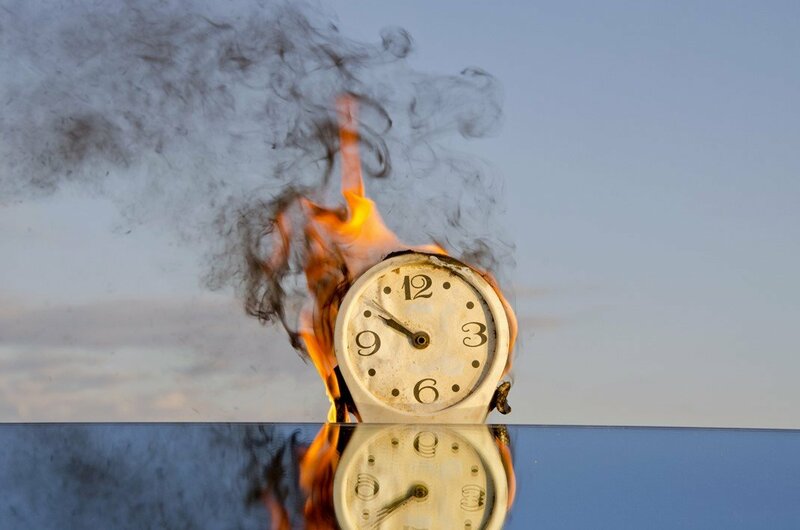 Today March 29th is Smoke and Mirrors day. I know an odd kind of day to mark but it got me thinking. How much of what each of us does appears to be like Smoke and Mirrors or Magic to others? I was reminded of this recently when helping a client. She had written a huge dissertation, something like 70,000 words! Amazing work. Now all she needed to do was to format it. The problem was, that she first came to see me when she was half way through and she had not thought through how the document should look. When working on a very long document, you need to think through a few things and set them up before you start! I know I have written about Styles before, but you can’t say enough about them. Styles control the way your document looks and behaves and are essential for generating a Table of Contents. Now my client, sat with me for a few hours whilst we went through the whole document. Deciding what the Heading levels were and how they should look and how many levels of heading styles there would be too. We set them all up along with a couple of other styles needed for making things stand out in a particular way. So far so good. Off my client went to write some more and finish a couple of sections. A couple of weeks later she was back. She had added several chapters and a lot more words and was very conscious that she would need to cull or rewrite. So we set about fixing the rest up. When left to her own devices, my client had forgotten some of what we had done. As a result, she had forgotten to apply the Styles we had so lovingly created and had simply applied direct formatting. So what is direct formatting? Glad you asked. Direct Formatting is when you apply bold or italic or change the font or size or colour to a selected piece of text. When you do this, the text is not in a Style and the Table of Contents will not find it. Apart from that, she had applied styles to images in the document or tables and they were now showing up in the Table of Contents. Together we were able to go through the document on her last visit (her third) and apply the correct Styles to the headings. When things appeared in the Table of Contents that shouldn’t have, I was able to work out why and correct it. My client really thought it was magic. It was not Smoke and Mirrors or Magic, just that I have invested a lot of time and effort in learning how Microsoft Office works! I know the ins and outs and I also have the ability to transfer that knowledge so that my clients and students can go on to create amazing work in each of the Microsoft Office packages, be that Word, Excel, PowerPoint or Outlook. Of course, I can’t write all this without reminding you that I have a whole school of courses including one called Work Smarter with Style! 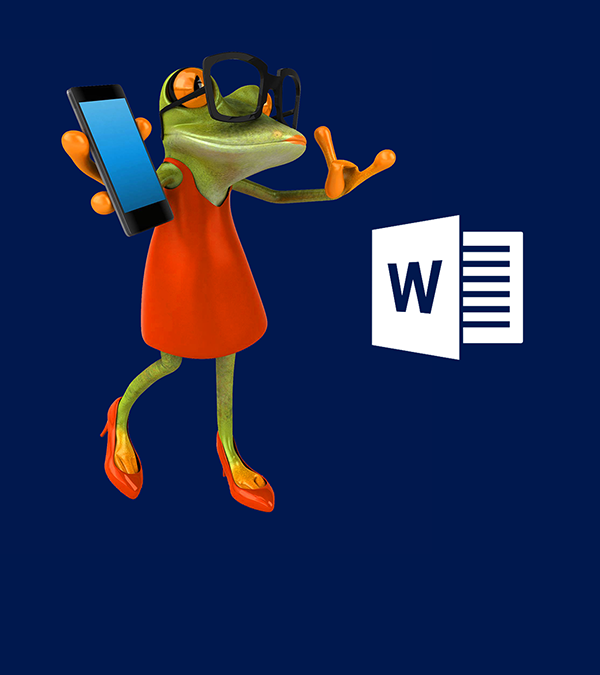 ( available for both Windows or Mac) this course will teach you everything you need to know about using modifying and creating Styles in Microsoft Word. What do you do that others think is like Smoke and Mirrors? Let me know in the comments below. I don’t know anyone who dislikes a story – being read to, or listening to a story on the radio is a real treat. I know that my children used to love having stories read aloud to them. Imagine that you are visually challenged and reading your email is proving a tad problematic. You can make the text bigger, magnify everything but it is still a struggle. You can have Microsoft Outlook read your text out loud! This feature was introduced in April/May of 2018 and I thought it was worth repeating again. Here is a short video to show it in action. What do you think of this new Read Aloud feature? Will you use it? P.S To learn more about Microsoft Outlook, head over to my Microsoft Outlook Email Course with close to 4 hours of Video Tutorials you will be mastering your Inbox in no time!